Welcome to all Simmental Breeders across Ohio and the nation. Come into our site and take a look around and feel free to stay while. 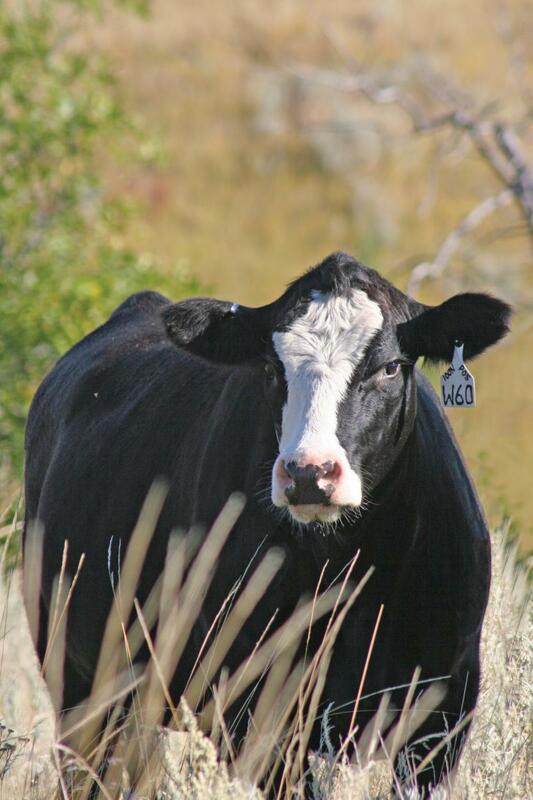 We will answer any questions you have about this wonderful and verstile breed of cattle. Our object and purpose is to promote Simmental Cattle in the State of Ohio, and for the purpose of promoting and bettering the interest and welfare of Simmental breeders and prospective Simmental breeders; and to bring about a closer cooperation, unification and coordination of the efforts of Simmental breeders; to sponsor, and assist in sponsoring purebred Simmental and Simmental influenced shows and sales in furnishing an outlet by public sale and otherwise of the surplus breeding stock of members; to cooperate with and cultivate the interest of junior prospective breeders of Simmentals; to do any and all things necessary to advance the prosperity of the breed and its breeders; and to advertise Ohio as a Simmental breeding state.